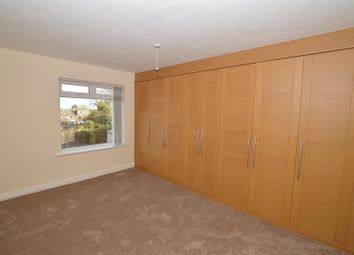 A rare to the market superb three bedroom semi-detached family home, recently modernised to a high standard. 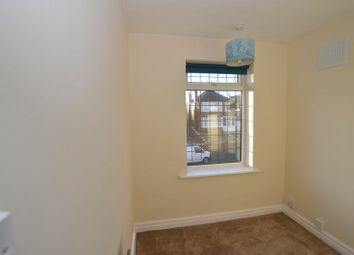 The property offers spacious accommodation with two reception rooms, and brand new fitted kitchen to the ground floor and two double bedrooms and a large single on the first floor. 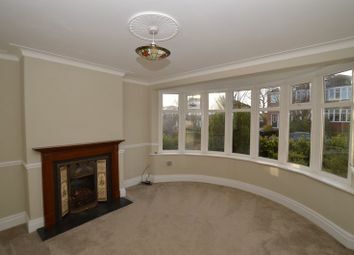 This property boasts beautiful large bay windows to the ground and first floor. 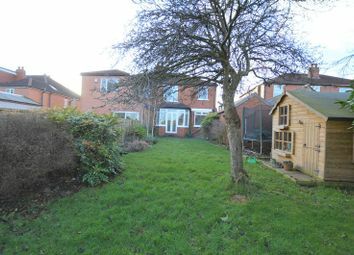 Outside there is a generous driveway with enough room for three cars and well established gardens to the front and rear. 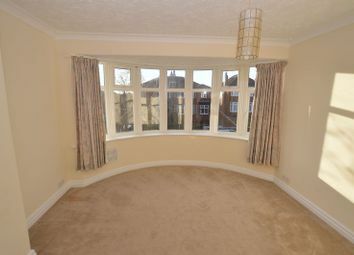 Accommodation briefly comprises Elegant light and airy entrance hall with doors off to two reception rooms with a spacious lounge to the front of the property with beautiful large bay window and formal dining room to the rear with patio doors leading to the rear garden. 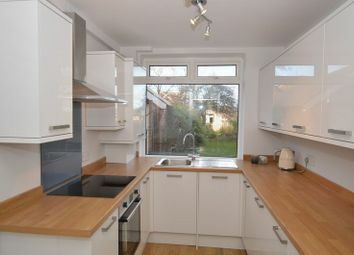 The brand new fitted kitchen with integrated appliances such as a gas oven with electric hob, fridge/freezer, dishwasher & washing machine incorporates a range of wall and base units and has access to the side of the property. 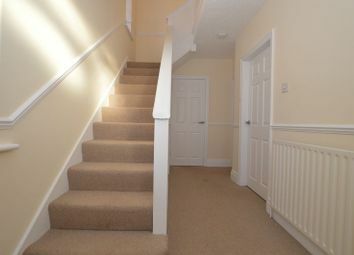 The feature staircase leads to a good size landing leading to two spacious double bedroom sone with fitted wardrobes and a good sized single bedroom. 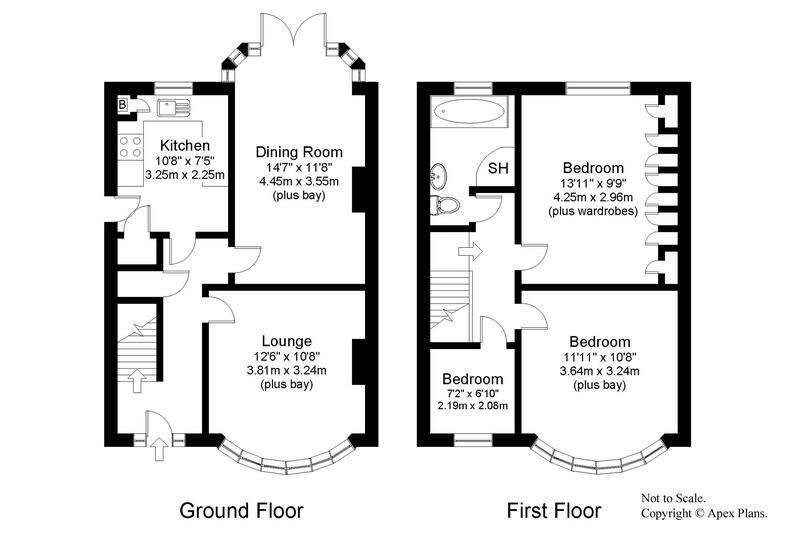 The house bathroom is larger than average and comprises of a 3 piece bathroom suite with a separate shower cubicle. 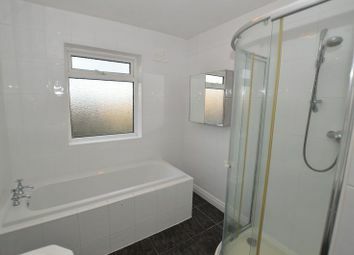 Driveway to the front of the property leading to a detached garage, a well maintained front garden and a large enclosed rear garden which is well established. 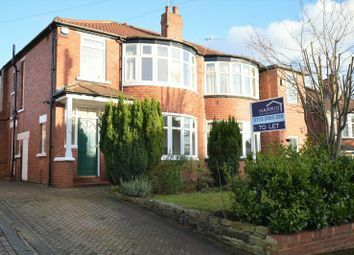 This property is ideal for families and is in the desirable location of Street Lane, Roundhay and Moortown. 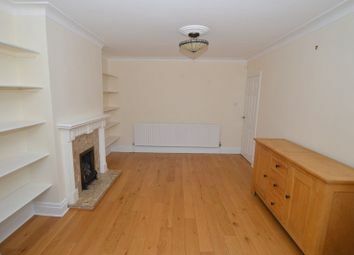 It also has great access to transport links and local amenities such as schools, shops, restaurants and much more. Want to know what people who know the area really think? Use the link below and see all the results for LS8 area.